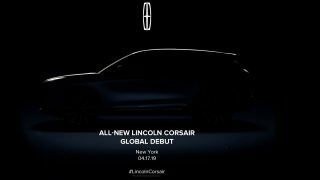 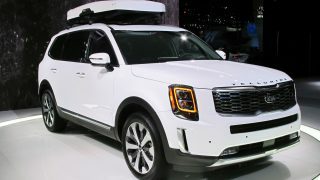 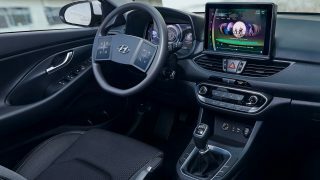 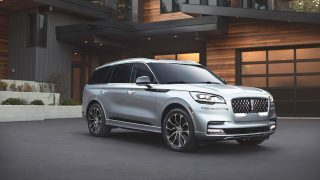 The 2020 Kia Telluride is the brand’s largest ever vehicle. 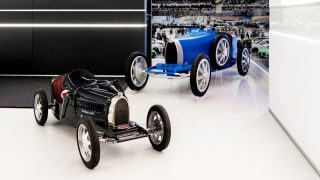 The Baby II modelled after a children’s car made for the grandson of company founder Ettore Bugatti. 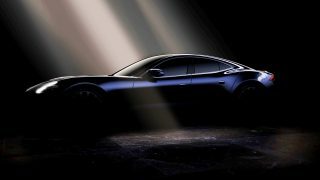 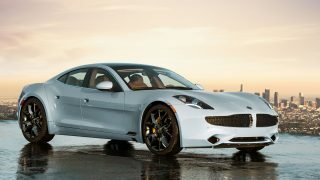 Karma Automotive is going to Auto Shanghai 2019 with a new business plan and its next generation Revero luxury electric car.